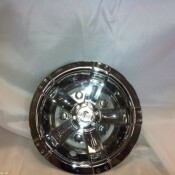 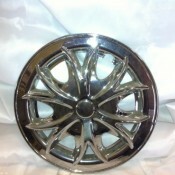 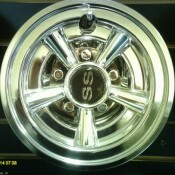 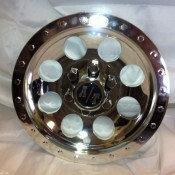 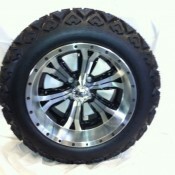 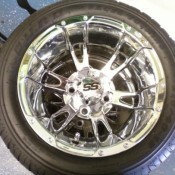 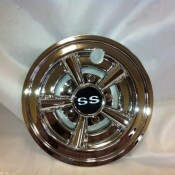 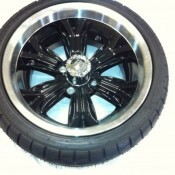 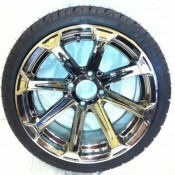 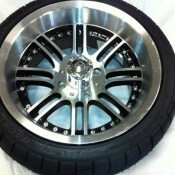 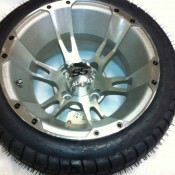 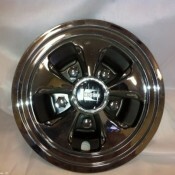 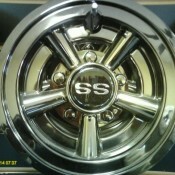 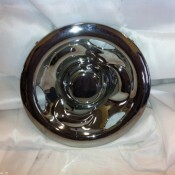 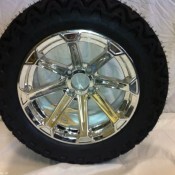 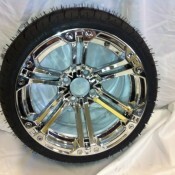 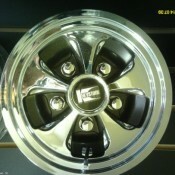 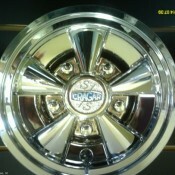 12 Inch Chrome SS Wheels with Low Profile tires. 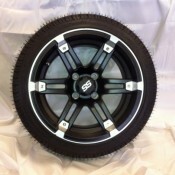 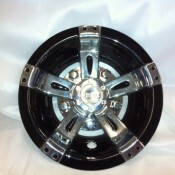 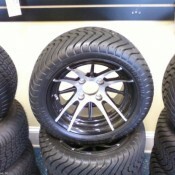 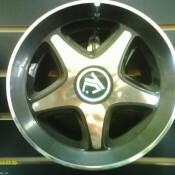 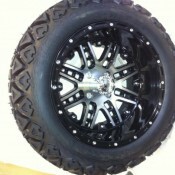 14 Inch Black MegaStar Wheel and Tire Set. 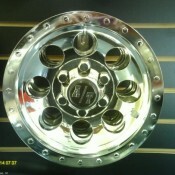 Sold Individual and as Set of Four.